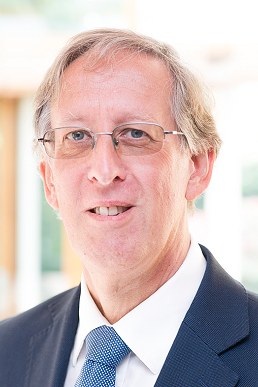 Lex van der Heijden has gained over 30 years of knowledge and experience in the global ICT world. He has worked for instance as certified senior project manager at IBM Global Services for 16 years. Lex is president and founder of a global nonprofit patient organization. For more information, please refer to www.cmtc.nl/en. Lex has a propedeuse psychosynthesis and followed a three-years course for holistic therapist. 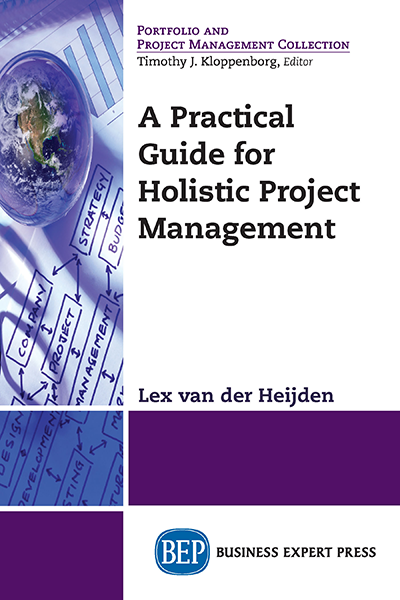 In 2013, Lex started a company for program/project management, consultancy, and personal coaching www.lvdhppcp.com. Lex has two passions — one is to improve the quality of life for people (and their families) living with rare diseases. The other is to mentor and coach people to help them get the best out of themselves.